Hi you need Quality Word? Want to Rank up in Google's First page? Everybody uses Google when they need a service or ANY information. Here our work comes in place! We get your website ranked for the best keywords, with large traffic volume, high conversion rate, and Search engine optimization is the key to achieving it! 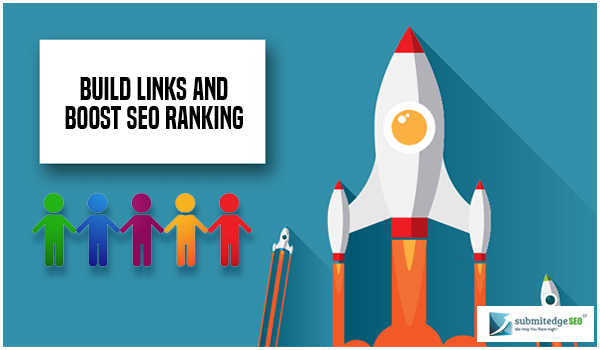 Backlinks are the biggest ranking factor ever since was born, this why our services are focused mainly on quality link building.